|By Arabian Post Staff| The introduction of a new technique, using excavators that could virtually be called concrete-eaters, is set to revolutionize the way high rise structures are demolished in the UAE. The new method reduces the time required to bring down a high rise structure to a matter of days, instead of months and years required by conventional methods. The shorter time frames would mean much quicker turnaround times, with significant cost benefits, apart from enhanced safety features and the elimination of the possibility of debris falling around. Other advantages include control of environment pollution and noise reduction. A most important benefit is that it can be used even in the middle of heavily constructed areas. 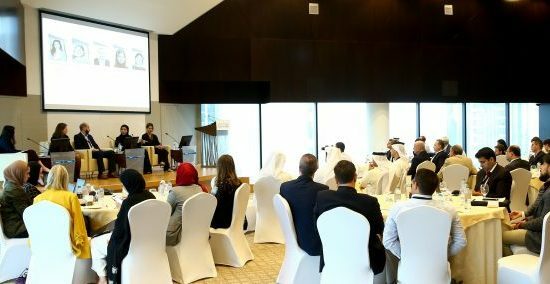 The new technique has been brought to the UAE by an Italian firm named Ecodem, which is one of the leading European players in the business. The company has expertise in special demolitions and excavations, reclamation, production and assembly of reinforced concrete and prefabricated structures. Ecodem has been in business for over 30 years and has been investing heavily to upgrade its technologies, which has put it ahead of its peers. 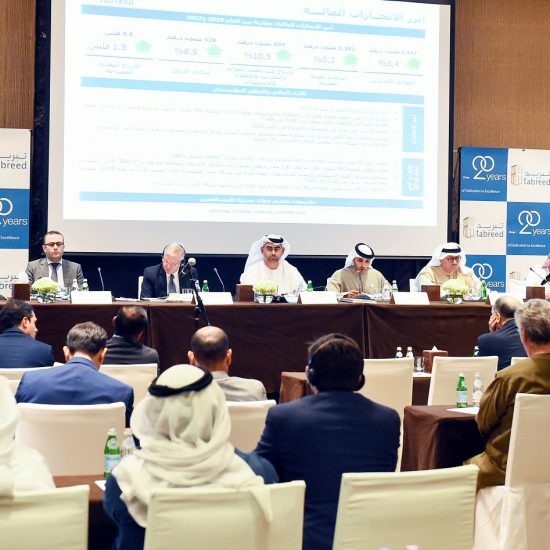 According to Giordano Lonardi, the company’s representative in the UAE, 10 high rise structures in Abu Dhabi were demolished with the help of the new technique in about 5 months. The concrete used for the construction of the Abu Dhabi towers had much higher strength compared to normal construction standards. In terms of strength, the concrete used in these towers was of 65 newtons per square mm, compared to the hardest concrete found in Europe and Asia, which is of 45 newtons. Despite the higher intensity construction, the demolition was completed in record time. The excavator used by Ecodem is a special hydraulic nipper with maneuverable jaws, which ‘eat’ concrete beams and pillars. The nipper cuts the concrete using up to 1,000 tonnes of raw power. Once the pieces fall to the ground, these are crushed by 40 tonne excavators equipped with hydraulic tools, which separate the debris and the steel. The crusher is capable of using up to 940 tonnes of raw power to smash the concrete pieces. Rebars are then collected in a secure area, ready to be loaded on to trucks and then sent to recycling plants, which convert the reclaimed bars into reusable steel. According to Giordano, each individual project is examined in detail, including the original drawings and designs of the structure and all aspects such as the selection of the equipment or combination of equipment to be used, the environmental impact and the specific safety devices to be used to protect areas around it are thoroughly examined before the work starts. Ecodem has a recycling plant for converting recovered materials from the demolition waste into reusable products. Its facility in Italy’s industrial zone of Verona is claimed to be the third biggest such plant in Europe.